“May Jesus Christ confirm all of you in faith and make you witnesses of his love in the world,” said Pope Francis to the English-speaking pilgrims and visitors – including those from England, India and Vietnam – present at General Audience, August 23, 2017, in Vatican Paul VI’s Hall. He had special words for the Cardjin Community International. 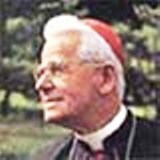 It is 50 years since Belgian Cardinal Léon Joseph Cardijn (Schaerbeek, November 13, 1882 – Louvain, July 24, 1967) died: “A man who showed us a way of life and changed the way the world and the Church looked at young people. The main focus of Cardijn’s message was ‘human dignity,’” says CCI website. 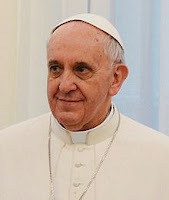 The focus of Cardijn’s methodology: “Ceaseless commitment in the service of humanity,thereby participating in the plan of God was the spirituality professed by Cardijn. Pope Francis in his message to the WMCW on their 50th anniversary in Spain a few days back reiterated this message of ‘dignity’. Cardijn showed the way for the Church to ‘See, Judge and Act’. 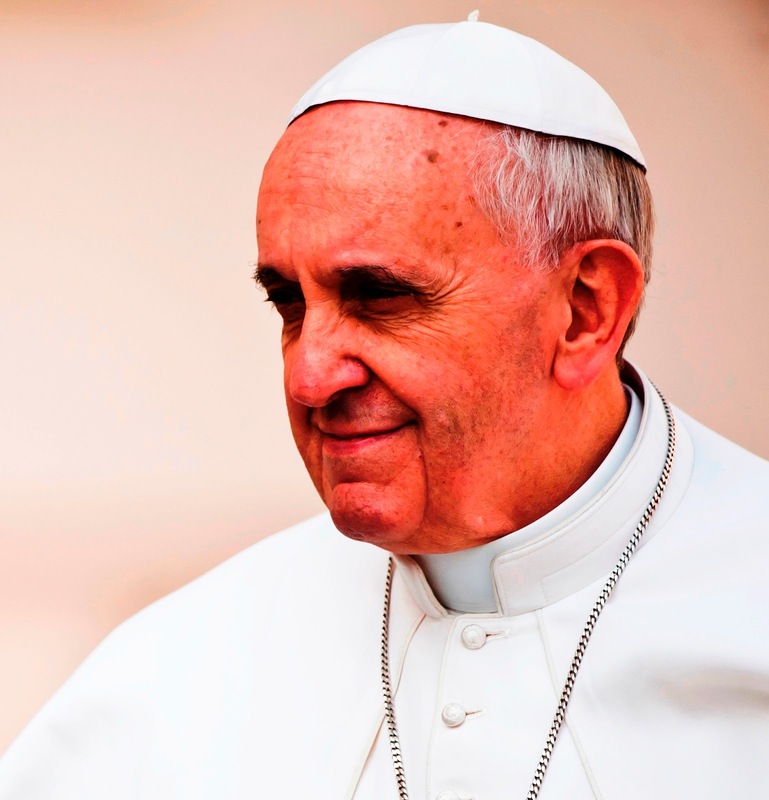 The recent encyclical of Pope Francis on protecting our common home,’Laudato Si’ is also based on the time tested SEE JUDGE ACT methodology. CCI was founded 16 years ago as a network “to offer a possibility for those who had been trained in the Cardijn way to continue their commitment towards ‘change’ and to promote Cardijn’s spirituality, vision and methodology”. Today CCI is present in Africa, Asia-Pacific, Africa, Europe and North America and hascontacts in South America. Corresponding to the 50th anniversary theme, “Cardijn 1967-2017: Cry of the Poor and Cry of the Earth”, as a specific tribute to Cardijn, CCI members and contacts are requested to plant trees wherever possible, beginning from their homes collectively and individually. I offer an affectionate greeting to all the English-speaking pilgrims and visitors present at today’s Audience, including those from England, India and Vietnam. 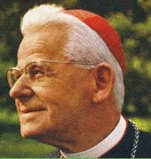 In a particular way, I extend a warm welcome to pilgrims from the Cardjin Community International on the fiftieth anniversary of the death of Cardinal Joseph Cardijn, and I encourage them in their generous service to the Gospel. May Jesus Christ confirm all of you in faith and make you witnesses of his love in the world. God bless you!